New Pig stays in the leak-and-spill lane so it can hyper-focus solutions and mitigate an increasingly litigious culture. Leaks and spills create dangerous conditions. Dangerous conditions can cause injuries. Injuries can lead to litigation and bad press. 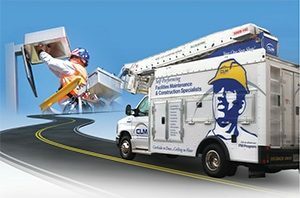 Businesses and industries avoid this problematic chain reaction, maintain their good reputations and provide clean, safe environments by calling on New Pig. 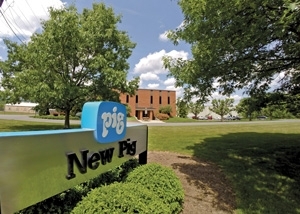 Based in Tipton, Pennsylvania, New Pig serves the United States (and its federal government) as well as more than 100 other countries providing solutions such as spill kits, absorbent mats, drain protection products, and drums and containment items — anything related to any kind of liquid not being where it’s supposed to be. A signature product for the retail and restaurant industry is the patent-pending New Pig Grippy Floor Mat. The mat was introduced in 2010 to absorb leaks and drips around machines where workers needed to walk to operate equipment. 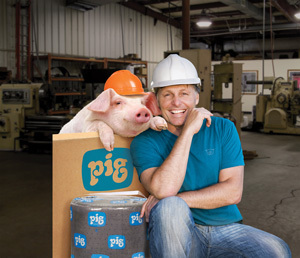 New Pig says this mat can reduce slip-and-fall claims by up to 90% when used as part of a floor safety program. 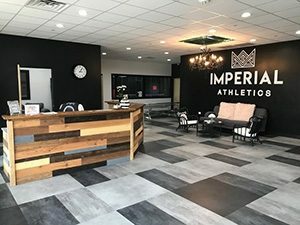 The mats were tested by the National Floor Safety Institute (NFSI), which measured the coefficient of friction for the Grippy Floor Mat in both wet and dry conditions. 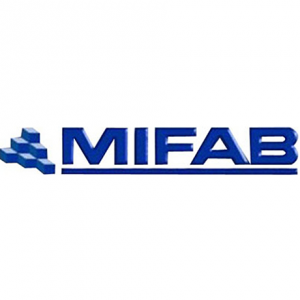 NFSI conducted the research to determine the potential to decrease slip-and-fall claims and also certified the mat as a high-traction surface. 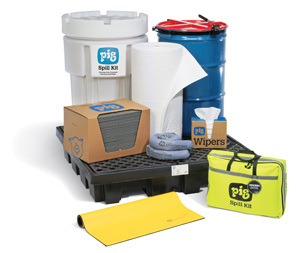 In addition to products, New Pig offers online training in topics such as spill response and prevention, chemical storage, and working with flammable and combustible liquids. The company is particularly tuned in to the needs of retailers and restaurants, with spill kits and absorbent mats to clean up any kind of liquid to keep front- and back-of-the-house and entrance areas safe. The company started serving factories and industrial facilities, but has penetrated other industries and has recently branched out to serve consumer and residential customers. New Pig might sound like a strange name for a company that focuses solely on leaks drips and spills. But you’re not likely to forget who they are and what they do. Marketing, branding, hyper-attentive customer service and a playful, caring work culture make New Pig stand out in the crowd. The company was founded as a small business that has grown to more than 700 employees worldwide. So, why is everything pig-centric? The story goes back to 1985, when company founders got tired of cleaning oil and grime from factories, especially the cat litter that was typically spread around leaky machines. So they developed a prototype product to contain oil spills. That product was essentially a pair of pantyhose stuffed with ground up corncobs. The contraption worked, but some commented that it looked like a pig in slop, so the name stuck. Pig references keep company culture fun, and all the pig jokes make customers smile. Headquarters are located on Pork Avenue; catalogs are referred to as “pigalogs,” and employees are known as “piggers.” New Pig also throws in fun giveaways with purchases, such as “Pig out on Life” T-shirts, pig face mugs or pig snout hats. The staff helps customers choose the right products for their specific needs, and the “No Guff Guarantee” minimizes purchase risk with a refund or replacement if a product doesn’t meet a customer’s expectation for any reason. 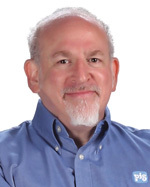 — This article originally appeared in the December 2018/January 2019 issue of Retail & Restaurant Facility Business magazine. For more information on New Pig, click here. Email the author at lpeisner@francemediainc.com.